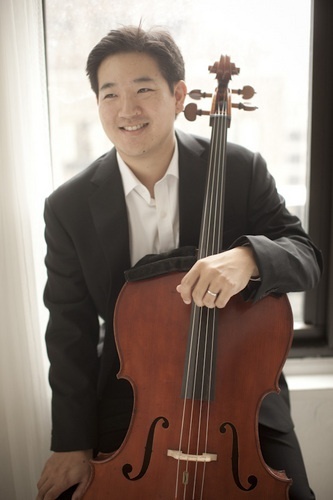 Recognized as one of Musical America’s 30 Innovators of the Year, Adrian Fung is an award-winning cellist, educator, and arts executive. He is Associate Dean at the University of Oklahoma’s Weitzenhoffer Family College of Fine Arts. Along with his administrative duties working with the five schools in the College, Mr. Fung leads the creation of a new graduate arts management and entrepreneurship program. As the founding cellist of the critically acclaimed Afiara Quartet, Mr. Fung is a winner of the Concert Artist Guild International Competition, Young Canadian Musicians Award, 2nd prizes at the Munich ARD and Banff International String Quartet Competitions, and the Szekely Prize for Best Interpretation of Beethoven.